Ursulla Aho-Glele has been selected as the winner of the 2016 Michael Decter Scholarship for Health Leadership and Policy Studies. 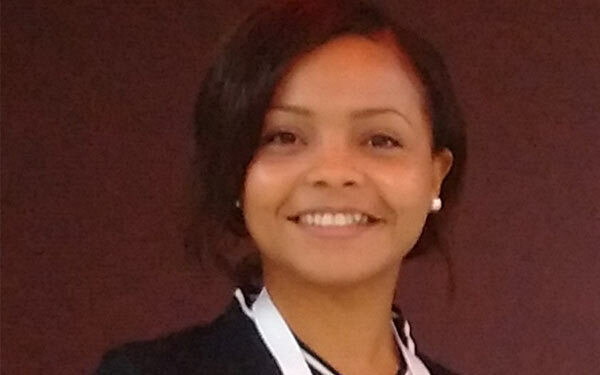 Driven by her passion for health policy and management, Ursulla is currently pursuing a PhD in public health at the University of Montreal, as well as an International Masters in Health Leadership (IMHL) at the Desautels Faculty of Management of McGill University. The scholarship is awarded annually on behalf of the Saint Elizabeth organization to recognize a high-performing student entering a graduate health leadership and or policy program.